The current sure is getting stronger and it's pulling our small 2-passenger kayak quickly downstream. I must hold to my oar. This thing is expensive and I can't afford to lose it. One quick look at my guide and I saw he was paddling even faster. I realized he was suddenly unsmiling and intent on steering our little vessel into the right direction. The sound of falling water is getting louder and louder! I tugged on my life vest to make sure it was secured. I'm getting ready for the wildest ride of my life! 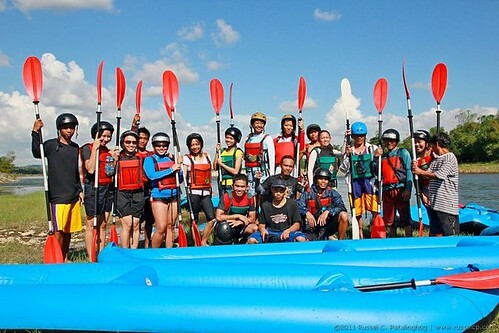 Just arrived at Rapid Stream Whitewater facility in San Jose Tarlac. Whitewater kaying? In Tarlac? Who knew? It seemed as odd as packing a pair of bikinis for a trip to the mountains! It's my first time to try whitewater kayaking. I have no clue what to expect. The Rapid Stream crew were so friendly and accommodating that all we needed were welcome banner signs! Jay, our instructor just got us through the basics of kayaking. 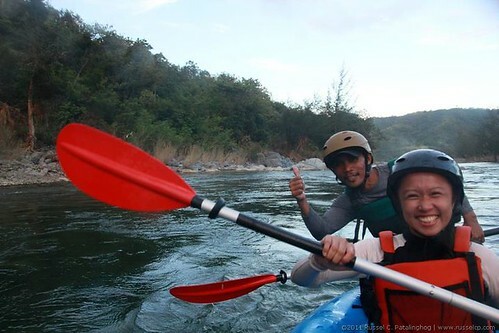 Useful stuff like how to use a paddle (yes, there are certain technicalities), using the safety equipment and how to make sure you survive if manage to fall off your kayak. Note to self: pull you legs up to keep them from bumping into rocks in the event of a kayak flipover. This was only level 1-2 rapids. I'm sure I'll survive. Right? Streeeeetch! Carmela, our local host just got us all to do exercises to prepare for a day of kayaking. My muscles hurt. Must get back in shape. Woohoo! We're actually in the water! I made sure I got the front seat to a wild ride. It's great that we all get a guide in our kayak. Plus we didn't have more than 3 people in each boat. Ready... Get set.. Go! What a rush! Every time our kayak went downstream I would get really excited! I paddled harder than ever. This was much more fun than I thought! My arms hurt. There are parts of the river that are still and deep. I need to paddle harder. Paddling is a lot of work! Christian, the co-owner of Rapidstream just showed me a cool technique on paddling. I was huffing and puffing hard and he took pity on me. His advice: instead of using your left arm when rowing to the left, push the oar with your right arm in a punching motion. Punch to the right, now punch to the left. Repeat! Wow! That made paddling much much easier. 1-2-1-2! Taking a break. By jumping off rocks into the river! I'm a bit scared to jump into the jagged rocks. But Jay, our guide, holds my hand and jumps into the cold water with me. Refreshing! Here come the wild rapids! Christian stops us and gives us a brief warning. The next turn will be a tough one. We may get caught in the reeds or take a tumble because of the sharp and narrow turn. We need to paddle faster than the downstream current. Breathing harder now. Our turn to go! We paddle as hard as we can. We didn't turn over and made it! Everyone did! Oh, except our videographer Russel. Their kayak flips over in midstream. But they quickly recovered. We're going surfing! Yes- paddle surfing that is! We pass through a fast section of the rapids. Then turned the boat back and paddled upstream- against the current! The goal is to stay in the same place for as long as you can before a wave pushes you off. Did I mention that my arms are about to fall off at this point? But our guide is so competitive! He kept trying to steer us in the direction of the rapids. I paddled so hard and laughed even harder. This is fun! Ohmylawrd! The first leg and it's the scariest one yet! Picture this: the drop is almost vertical. There are sharp, narrow turns and jagged rocks that glisten invitingly in the sun. The water just flowed so fast and hard! I can imagine how a kayak can easily flip and get swallowed up by the river. Brian, the co-owner of Rapid Stream makes a wise decision to let the passengers skip this drop. Only the guides would ride it out. We got on after the first rapids. And what a wise decision it was. Most kayaks flipped over. But the team was experienced and recovered quickly without a hitch. Safety is a major concern for them. We slip over the dam! We paddle so hard to get through. Our kayak makes a swift whoosh and we're back in the river. They weren't kidding when they said this was level 4. More rapids to get through! It's even more exciting and faster than the first river ride! I scream my lungs out after each downstream fall. The current sure is getting stronger and it's pulling our small 2-passenger kayak quickly downstream. I must hold to my oar. This thing is expensive and I can't afford to lose it. One quick look at my guide and I saw he was paddling even faster. I realized he was suddenly unsmiling and intent on steering our little vessel into the right direction. The sound of falling water is getting louder and louder! I tug on my life vest to make sure it's still secure. Getting ready for the wildest ride of my life! We made it to the other side! I'm still alive! I was breathing hard and suddenly made a count of all the kayaks and friends who got back. All 10 of us were there! We had all survived the wildest ride of our lives! 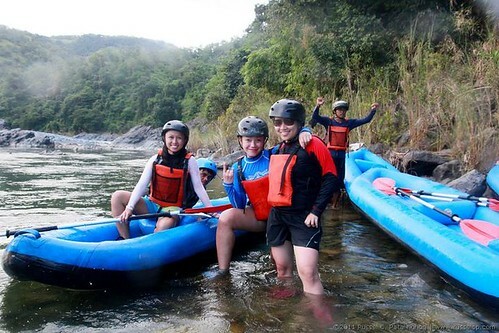 Whitewater rafting isn't the only thing that wowed us about Tarlac. We went cliff-jumping, trekking and swimming all in one weekend! We met so many wonderful people like the crew of Rapid Stream, the Vice-Mayor of Tarlac, Venus Tomas, and the local girls who introduced them all: The Prado Sisters Carmela and Diana whom we first met during Travel Talks. Check out this video to preview what else we were up to in Tarlac. I'm writing about that on my next post! All videos and photographs are courtesy of Russel Patalinghog. Check out his work here or follow him on Twitter: @russelcp. Hi, avid reader/lurker of your blog here. Your blog's one of my inspirations in starting my own travel blog. You should definitely try it Mica even just the level 1-2 rapids. It's such an amazing experience and I can't wait to do it again! Please try it out Tina. The rest of the world needs to know there's more to Tarlac than just golden rice fields! Please do check it out. It's an underrated destination and still off the beaten path. And the best part is that it's only 2hours away from Manila. Definitely worth the drive! hi nathelle :) actually, i don't know how to swim either when we went kayaking with lois that weekend. you don't have to :D you just need to bring your adventurous spirit and follow the safety guidelines they give. WOHOOOO! great post lois! next stop, trekking!!! 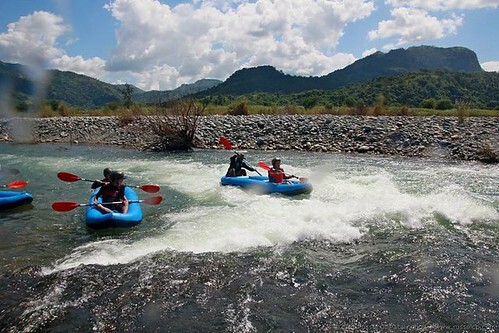 :D to anyone interested, invite me if you're coming here in my province to try whitewater kayaking. i'll be more than happy to be your travel buddy. see yah! 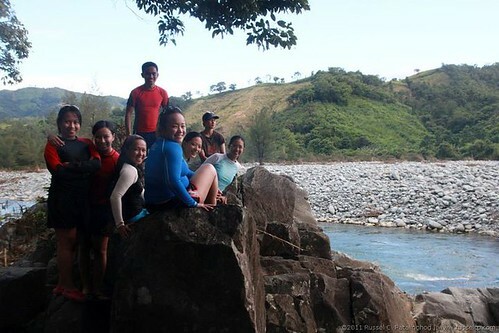 Ansaya nung pag-jump from dun sa rocks!! nice experience yan ah. Also, never even thought they got the rapids in Tarlac. we also got one near my place, the rapids of CDO. 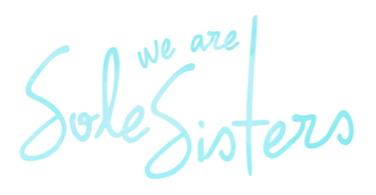 Thanks for speaking out Nathelle and for following our blog! 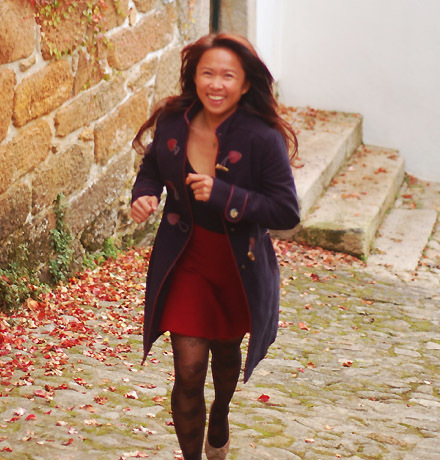 I would definitely encourage you to start your own blog and share your own travel experiences. A lot of other travelers would benefit and get inspired by that. Yeah, as Carmela said, you don't have to be a good swimmer to try kayaking. You will get a vest and the guides always put your safety first. I would recommend this exciting adventure to everyone! Trekking, Kayaking + Camping Carmela! I have a feeling I will be seeing the Prado sisters again very very soon! Hope more people will visit your hometown of Tarlac! Natawa naman ako sa fly fly Jake! True! 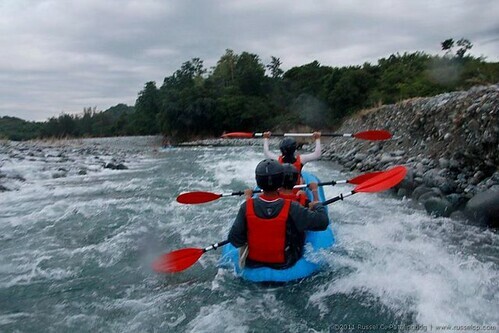 Only 2 hours away and you get to experience the adrenaline rush from the ultimate kayaking experience! Saya nga mag cliff jump, nasa next videos naman yun. Mas maatas pa! I hope you can try it out sometime! Mas masaya sa ilog Jerome. Na try ko na to sa dagat pero hindi masyado exciting. Kayang kaya mo din to. Hope you get to try it soon! I have yet to try it in CDO Wends. I should go there just to compare. I think the rapids there is all year round right? Have you tried it before? This is awesome! I have always wanted to go white water rafting but it's just never worked out. I almost did it in Nepal but went paragliding instead! If I'm back in the Philippines, I'll definitely have to try this. I'll have to try that one soon Shaz, I hear it's awesome! Glad it got you excited Brenna! But paragliding in Nepal sounds cooool! I saw you're back home in Canada from your blog. But keep us posted if you make it our to the Philippines. We'd love to take you around! 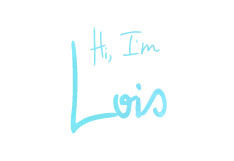 High Five Lois. 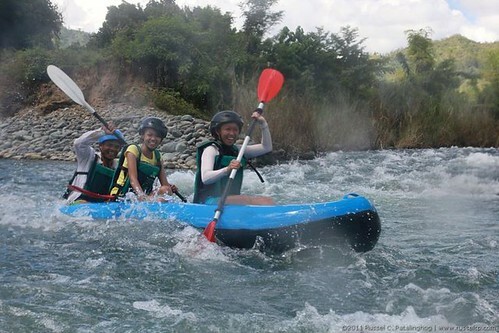 I've heard bout kayaking in Tarlac, but this is the first time I read about it on your blog. Blasting fun, especially its very near Manila. I miss the washing machine effect of being thrown into the rapids. looks fun! magkano lahat ng nagastos niyo po? You've tried this na rin pala Marky? Awesome experience isn't it! Even just going down the rapids was a thrill ride for me! No need to be a swimmer Claire! The life vest will keep you safe. I hope you get to try it soon! You'll love it! 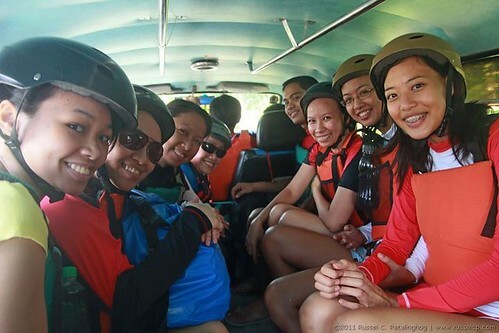 Hey Jam, this was part of an eco tourism tour supported by Rapidstream and the local government of Mayantoc, Tarlac. We were also hosted by locals like the Prado sisters. So we only paid for the transportation to and from the place. how much is the whitewater rafting? They have some interesting rapids. Look for the right adventure. That looks fun! I have no idea that there are places to kayak there in Tarlac. Hope I can also try it there soon. caption of 3:10pm because the scenery looks amazing! The photos look so awesome. 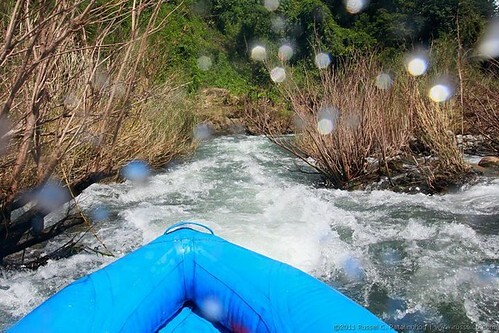 I would love to try water rafting. Thanks for sharing your experience. I would definitely try to check out the place. There's so much to find about your country and other great sun sea and sand destinations in your blog! I like how your white water comes so much close to our pigeon forge white water rafting here in the US. Amazing pics mate! where did you cliff jump? hi! saan yung cliff jumping?